After devouring Murray State last week, the Badgers were clearly ready for seconds as Ball State wandered into Madison. 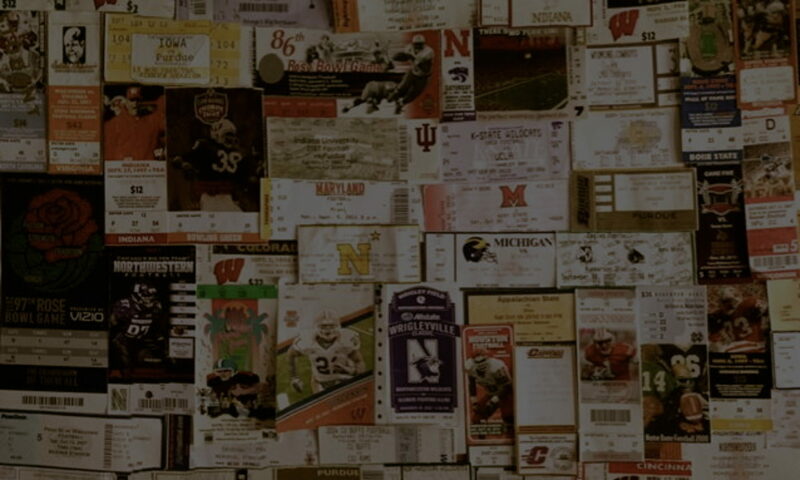 With Wisconsin’s flimsy non-conference schedule, many hoped tailback Ron Dayne would continue to accumulate yards toward the nation’s rushing record. However, the Badgers were forced to rely more on special teams and defense in the first half due to an offense that appeared to be in a haze. Nick Davis returned a punt for a touchdown which ignited the soon to be sunburned crowd. The second half is where the offense heard their alarm clock and Ron Dayne reached a game total of 158 yards putting him 1,424 from being the all-time leading rusher in college football. There still was an aura of disappointment that Dayne was not toppling the 200-yard mark against teams that drew up their plays in crayon. However, the final score of 50-10 eased the crowd’s tension knowing that Wisconsin was finishing like a top ten team. By the second half, poor Ball State was getting torn apart both on and off the field. 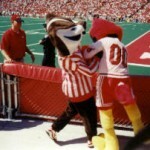 Wisconsin cheerleaders had picked up the Cardinal mascot, opened up his legs, and rammed him to the goalpost. Although it was all a show, it did sum up Wisconsin’s dominance in the second half. As the mascot learned first hand, the Badgers took really took the “ball” out of Ball State.